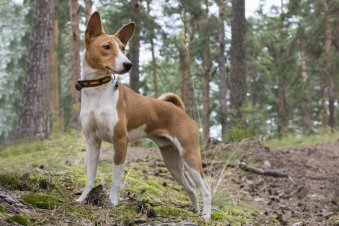 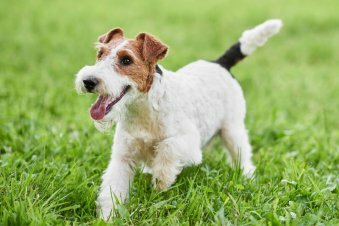 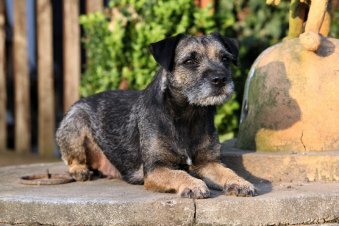 Are Wire Fox Terriers Hypoallergenic Dogs? 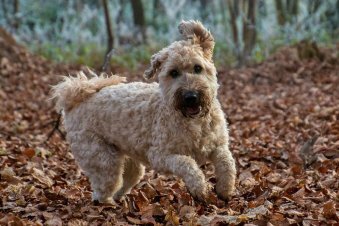 Are Soft Coated Wheaten Terriers Hypoallergenic? 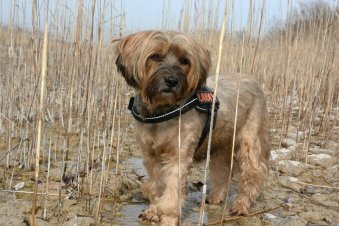 Are Tibetan Terriers Hypoallergenic Dogs?